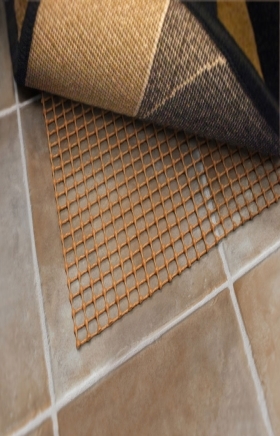 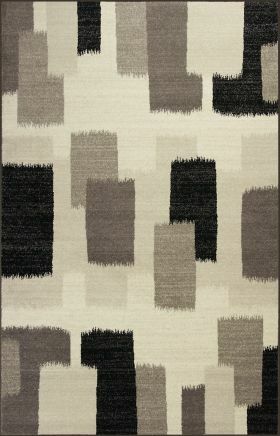 6X9 Rugs are a nice pick for your room. 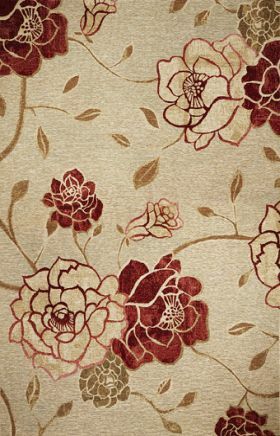 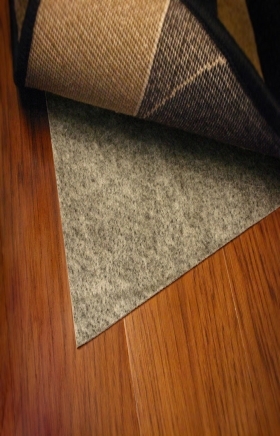 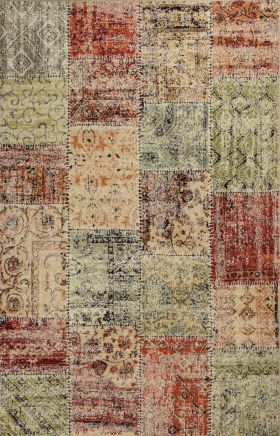 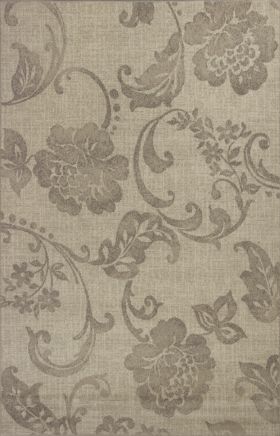 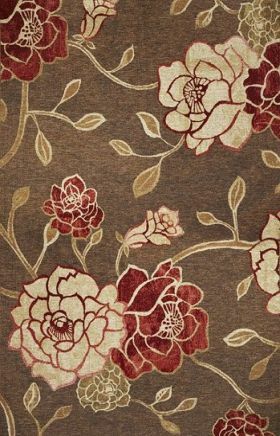 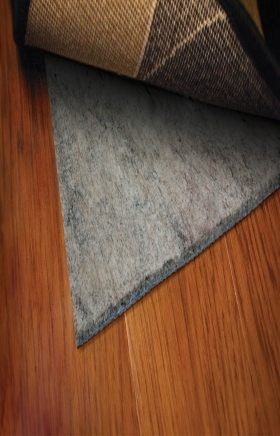 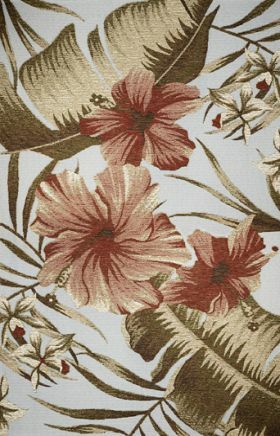 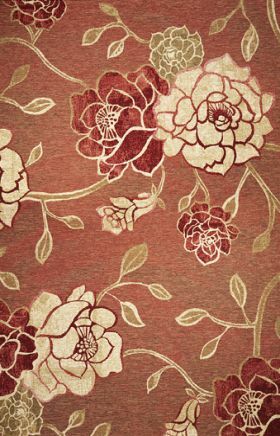 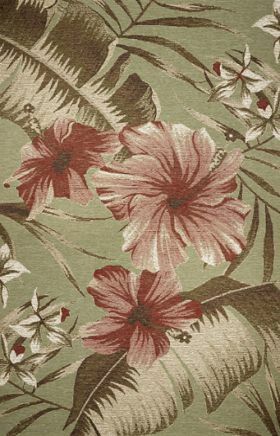 6 x 9 wool rectangular area rugs are also perfect for different themed rooms. 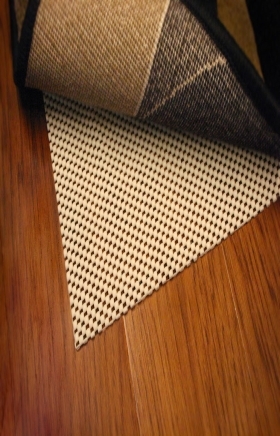 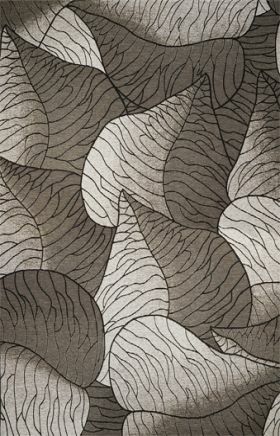 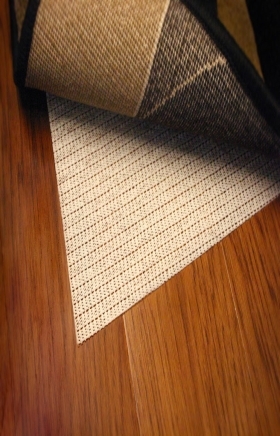 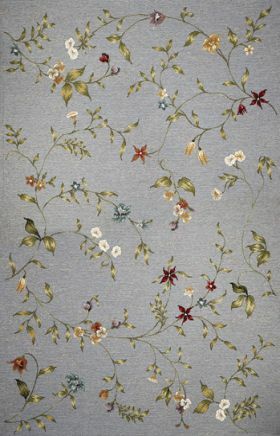 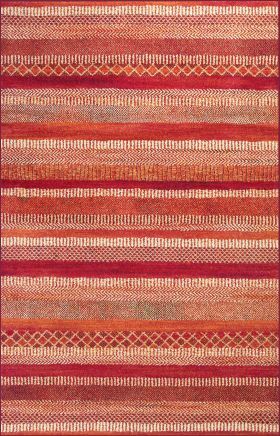 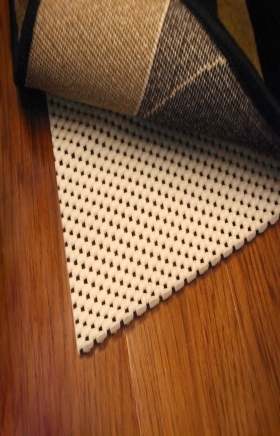 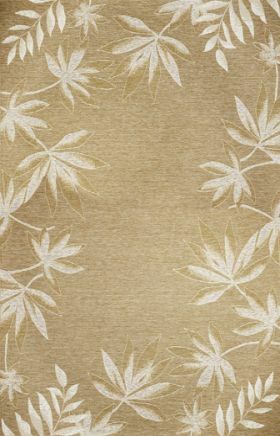 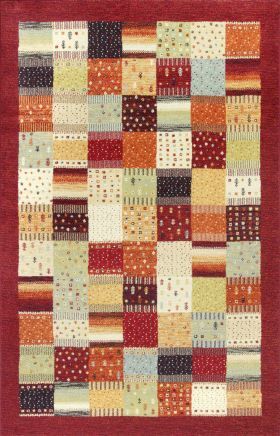 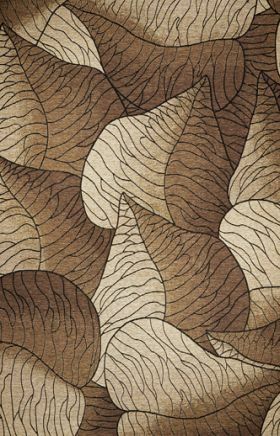 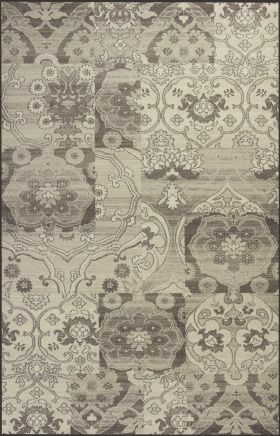 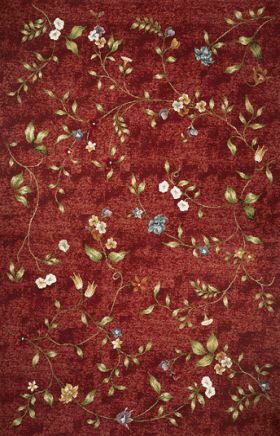 You can get a contemporary carpet of this size for your home interiors. 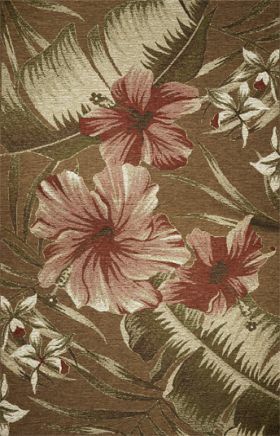 They are a popular choice of homeowners for seasonal home decor.